Distance between the STEERING and YOUR SEAT. 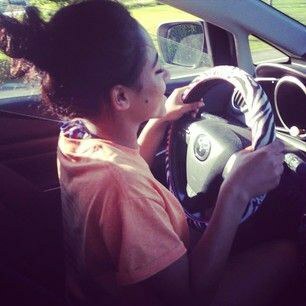 How far is the distance between your seat to the steering wheel? Do we know how far that space should be? What is the safe distance or the safe zone to be in? What is the danger zone or impact zone to stay away from? Did I mean the distance from the steering to our body? Yes, that’s exactly what I meant. 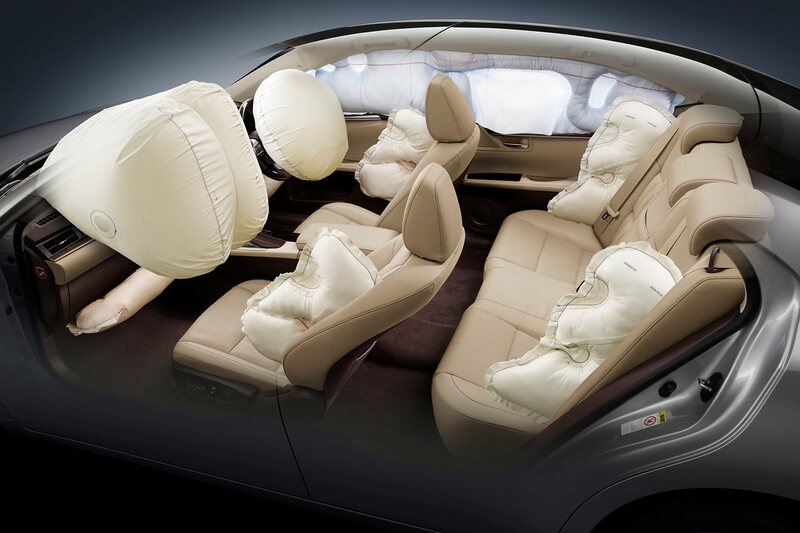 An airbag is meant to act as a cushion in case of a rapid deceleration or a direct hit from the front or off center. The primary purpose is to protect the occupants of a vehicle. It is designed to inflate extremely rapidly in a matter of fractions of a second in frontal and off center impact situations. Then it deflates rapidly as well so the driver or the passengers to prevent further injury. All this happens within 20 milliseconds or less. This is considered rapid by anyone definition of rapid. Today we have airbags covering the entire length of the car within the occupant beams and cage structure. Today we have airbags to protect our knees, head and shoulders. We also have airbags on the sides to protect us from a side impact in order to protect our head. There are even seat mounted and door mounted airbags. Overall an airbag is designed for safety and not to harm the occupant of that vehicle, but only if there is a safe zone that exists between the steering and the driver. It also serves as a soft cushion to a hard landing such as in case of a crash. Sensors are placed on your car bumper to detect rapid deceleration such as what happens when the car is crashing into a concrete wall. The message to inflate the airbag is sent from the sensors to the vehicles computer in order to have the airbag ready for an impact. The airbag inflates very very rapidly milliseconds before the actual impact. The rapid inflation is bought on by a chemical reaction between a combination of chemicals which produces nitrogen gas. All of us have seen many people having their seats positioned say 6 inches from the steering wheel and driving by sitting so close to the steering wheel. 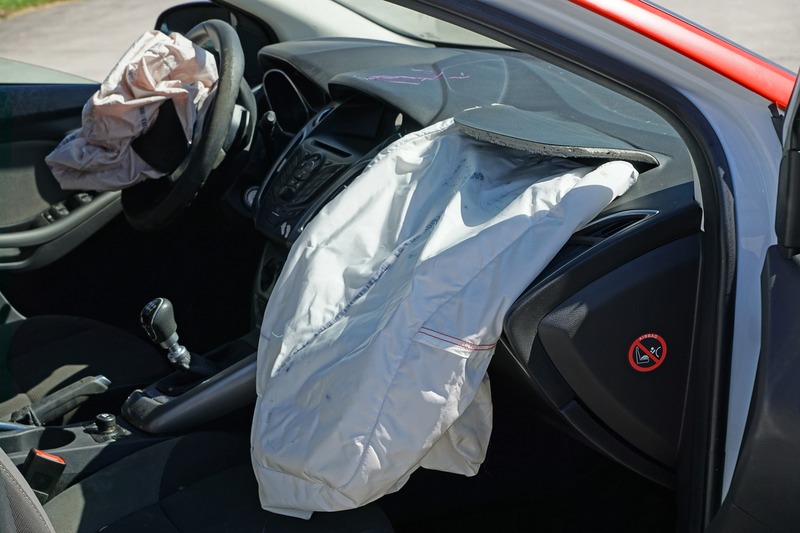 In case of a rapid deceleration, the airbag deploys with immense force that it can cause permanently damage such as massive internal bleeding or broken ribs, facial fractures or even death to the person who is being exposed to the airbag. The power and impact of an inflating airbag is unimaginable and it happens so fast even before we get a chance to think. That’s rapid. The recommended distance may vary from state to state and country to country. 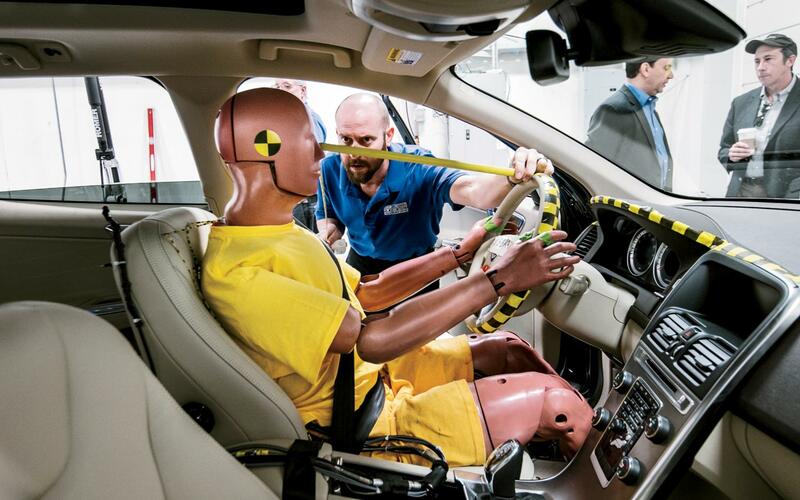 It is best to check with your local department of transportation to get the actual facts and figures based on field tests and tests done on dummies using sensors. We do learn a lot from these dummies who are in fact test subjects who have volunteered to risk their lives for us. Just kidding. In all seriousness, Science has taken the subject of safety to an entirely new level. Seat belts are also part of the same equation. This equation is not complete without them. Seat belts hold us in place instead of letting us to be a freely floating projectile within the confines of the vehicle and the airbags deploy when the need arises helping us stay in one piece during a crash. Both work in tandem or sometimes simultaneous in helping us in preventing life threatening injuries or even death. There are no guarantee in Life. But we have something that will offer us some sense or degree of safety that uses the currently available technology in saving limbs and lives. All of us have seen people shaving, brushing their teeth, applying makeup, drinking coffee, having breakfast, texting, combing their hair, tying their tie etc all while driving. I have unfortunately seen it all. Sitting too close to the steering has also been a very common sighting. Now that we have covered some aspects of safety behind the wheel, let’s use our judgement in making the right decisions to ensure our safety and the safety of others on the road. Next Post BEATING the red light.